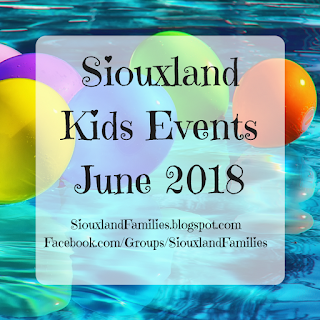 Sioux City Museum Summer Programs Registration Now Open! Registration for the Sioux City Museum summer programs is now open! 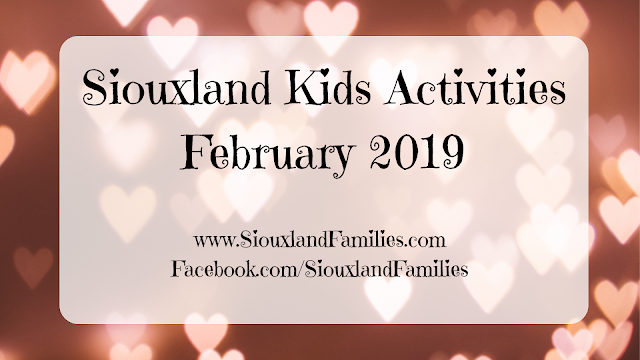 They have a variety of program for ages 4+, and the "classes" are $1 less expensive and camps $5 less epensive for Sioux City Museum members than for the general public. Kid Thursdays for "families with young children", $1 per session, pre-registration not required, from 100 to 11 am. Book based programs for ages 4-6, $5 for members, $6 for non members. All are on Tuesdays from 10:30 to 11:30 am. 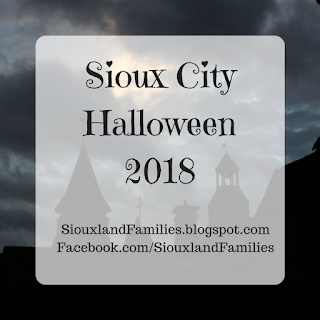 Visit the Sioux City Museum online or in person for more details!